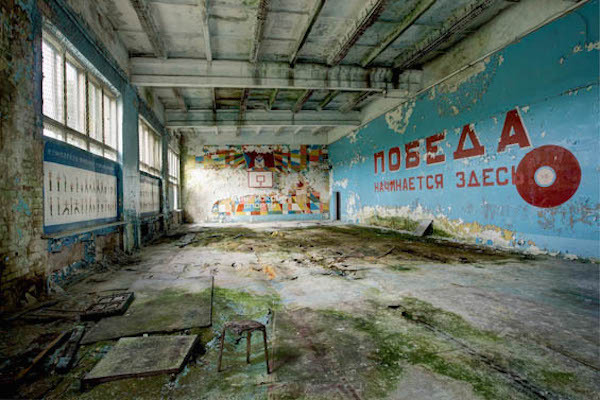 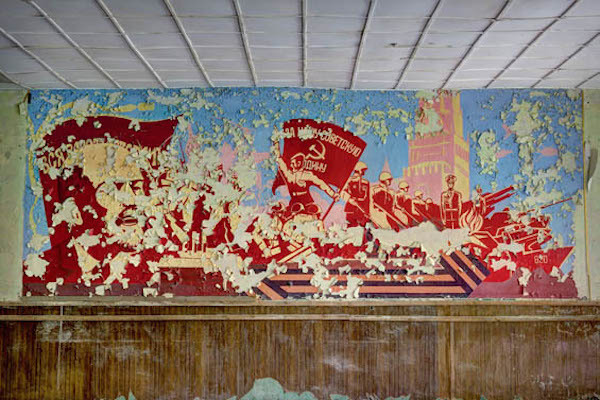 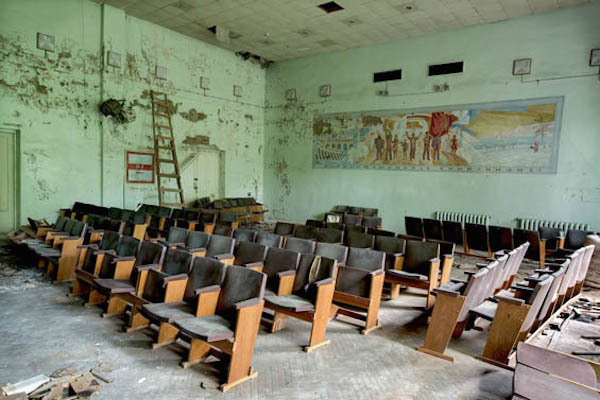 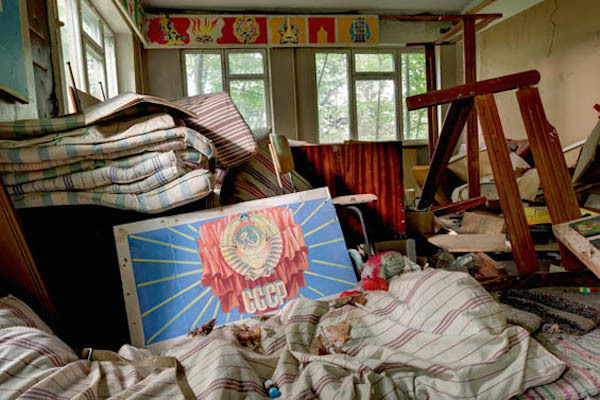 To capture images for her book Soviet Ghosts, photographer Rebecca Bathory had to go on an adventure herself, evading security and mosquitoes, and risking radiation exposure along the way. 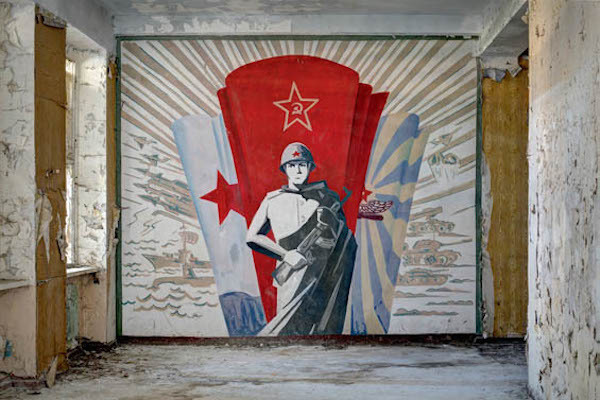 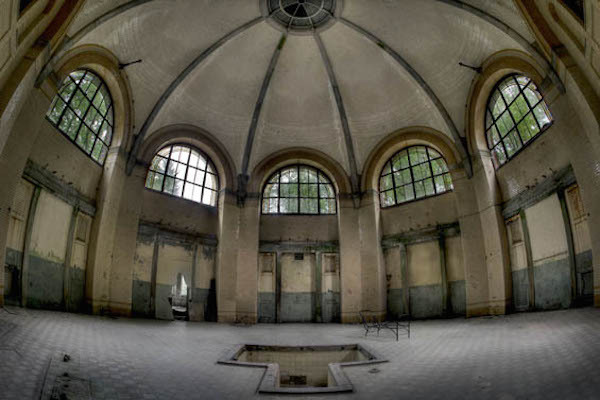 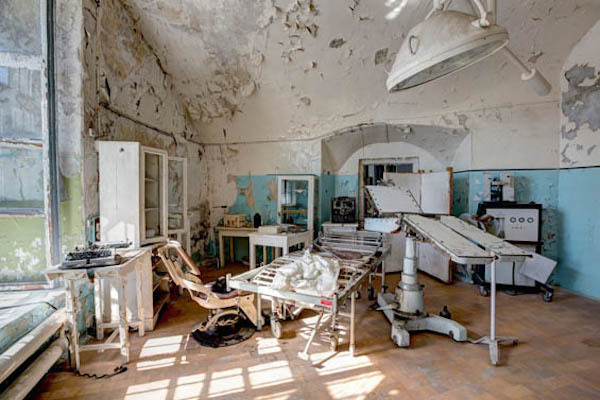 Bathory, together with her guides, traveled to the ruins of the former Soviet Union to capture its derelict buildings and monuments, giving us an exclusive glimpse of an abandoned town that seemed to have been left behind in history. 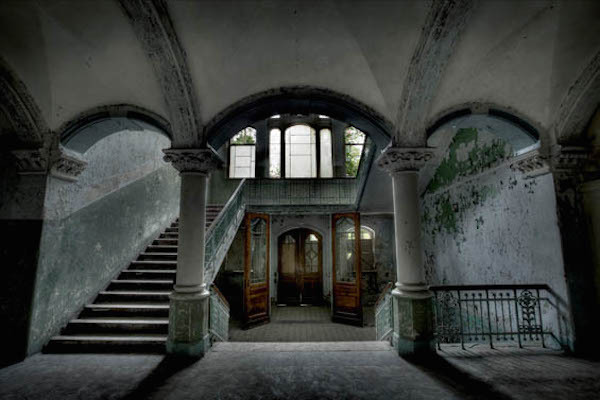 Take a look at her work below, or grab a copy of her book here.